Every January, flocks of filmmakers and celebrities (plus, you know, normal people like me) flood Park City, Utah during Sundance Film Festival for two weeks of movie-watching, party-going, and celeb-spotting. Hundreds of feature films, documentaries, and shorts play are on an ever-rotating schedule during the busy fest, and it’s easy to get overwhelmed and miss out on some must-see movies. 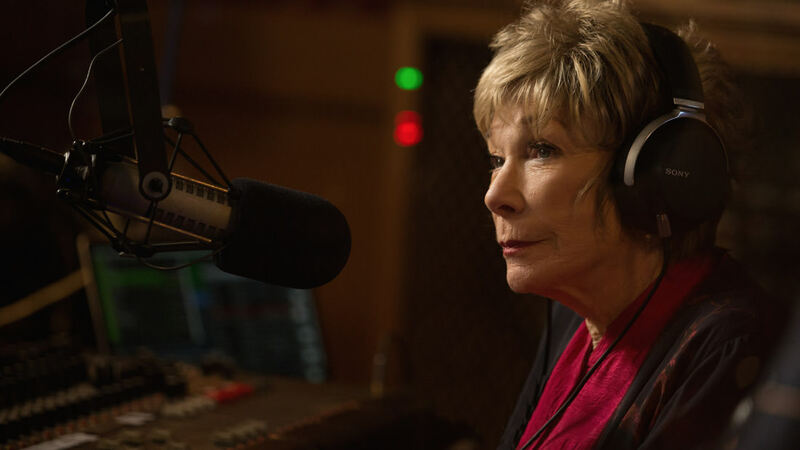 Successful business woman Harriet Lauler (Shirley MacLaine) is used to controlling every aspect of her life, which is why she hires Anne Sherman (Amanda Seyfried) to pen her obituary while Lauler is still alive and well. After it becomes clear Lauler has not made a good impression on the people in her life, she sets out to change her course – and the way she is remembered. The Little Hours is the story of a medieval nunnery, normally steeped in silence and repression, which lets loose after a new hired hand (Dave Franco) arrives at the estate. While we don’t know much about the movie’s plot, the film boasts a star-studded comedic cast, including Allison Brie, Kate Micucci, Aubrey Plaza, Molly Shannon, and John C. Reilly, which makes it a must-see. We know plenty about the late president of South Africa Nelson Mandela — but what about his wife, Winnie? 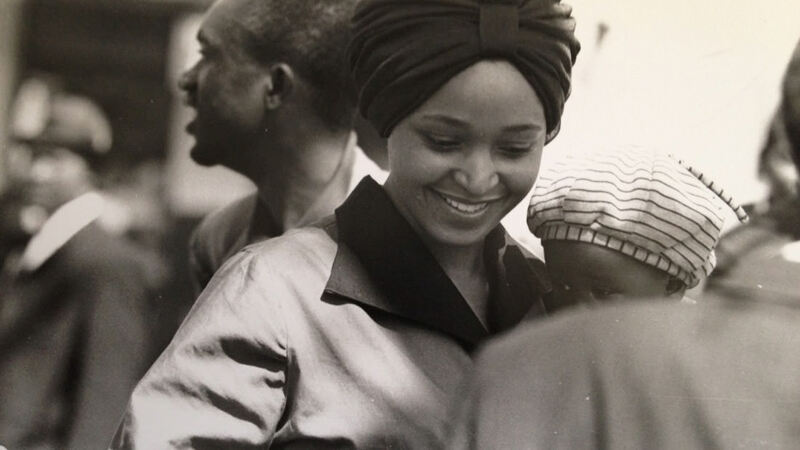 This new documentary brings to light Winnie’s role in liberating the South African people under Apartheid — and the ways she shoved aside the patriarchy to do it. This teen drama is directed by indie film veteran Ry Russo-Young. It follows Sam (Zoey Deutsch), a veritable high school mean-girl who is in a fatal car accident – but then wakes up the next day as if it never happened. Now stuck in a Groundhog-day style time loop, Sam has to figure out why her days keep repeating and how to correct her ways. 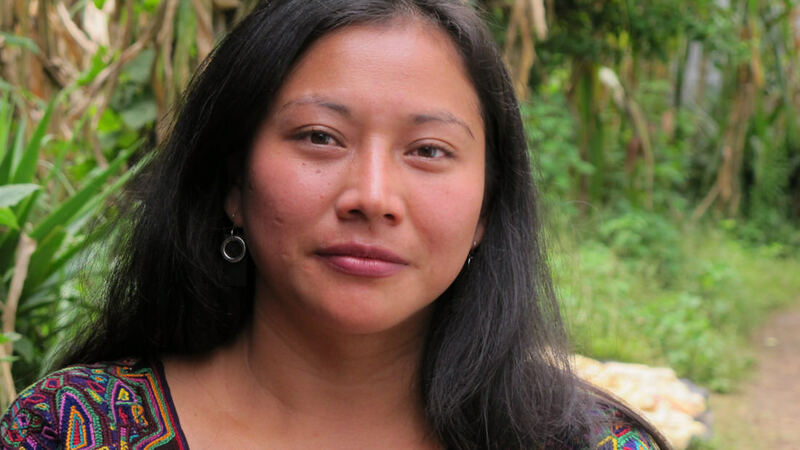 Directed by Pamela Yates, 500 Years dives into the history of indigenous people in Guatemala, and the way a corrupt system fails them. A movement is growing in the country to “fend off the systematic aggression toward an underrepresented people,” and this documentary highlights the women and men working to fight that injustice. Even moms need to let loose every once in awhile. Written by Julie Rudd and executive produced by Paul Rudd and Adam Scott, Fun Mom Dinner shows us what hijinks can occur when a group of stressed moms (including the legendary Molly Shannon) have a chardonnay-soaked night out. 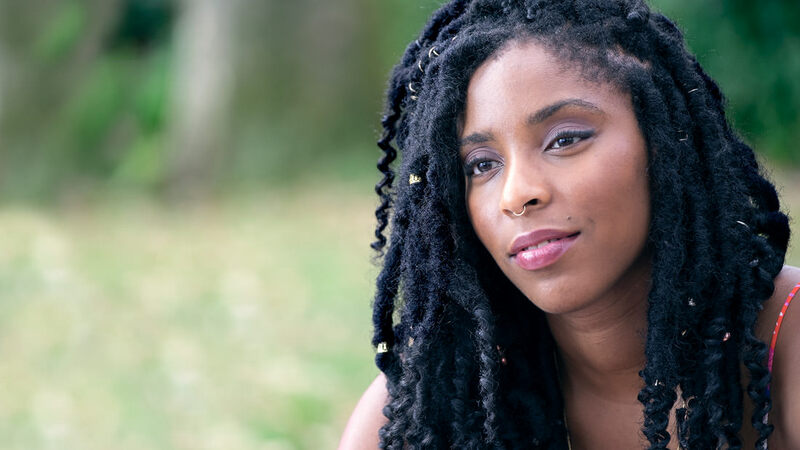 Jessica James (Jessica Williams) is a struggling playwright in New York City, trying to make it big while also getting over a particularly brutal breakup. Sundance calls it a “romantic comedy with teeth,” which sounds ah-mazing to us. 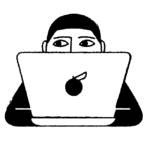 Written by real-life couple Emily V. Gordon and Kumail Nanjiani, The Big Sick follows the relationship of an American woman and a Pakistani-born man. Produced by Judd Apatow, the movie promises a funny and honest look at love between two people from different places, and how that clash of cultures helps and hurts their relationship. A whip-smart comedy about the tenacity of teen girls? Count. Us. In. “Diedra and Laney Rob a Train” is about two girls who come up with a creative – and slightly illegal – way to turn their luck around.